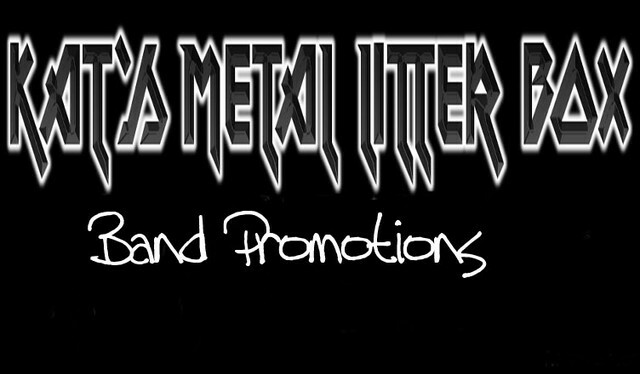 Kat’s Metal Litter Box Promotions is a new band promotion company based in the Mississauga, ON. 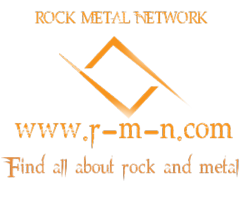 We aim to promote unsigned Canadian Rock and Metal Bands. 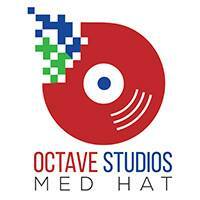 Our goal is to help your band get some airplay on radio stations and do some live shows with other acts. If you feel your band has what it takes please submit us your EPK (Electronic Press Kit). We try our best to listen and respond to all emails. Please give us time to contact you.